A lot of rabid olympic spectators in America are understandably upset. 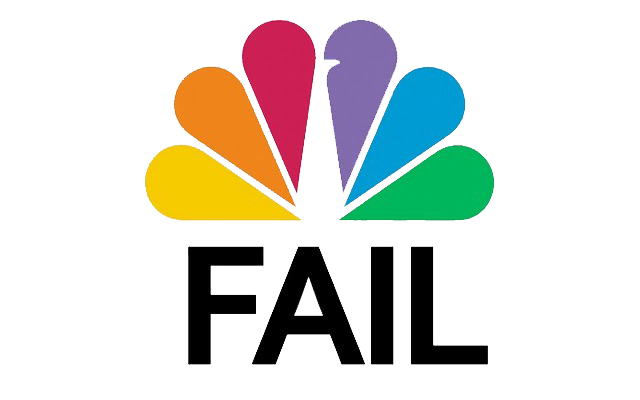 NBC has spoiled the tape-delayed results on more than one occasion, either with an evening newscast or even a promotional commercial in between events which announce interviews with eventual gold medalists that still haven’t won on tape delay. Worse still for cord-cutters like me, authentication of a cable subscription is required to watch events live online, even though NBC is a free broadcast channel. Even still, the live stream app reportedly crashes a lot. At the same time, the number of people watching NBC’s olympic prime-time and tape-delayed coverage is off the charts. Record ratings even. NBC’s tape delayed approach is even boosting they’re revenue, so they’re approach is obviously working, even if it upsets a lot of people.